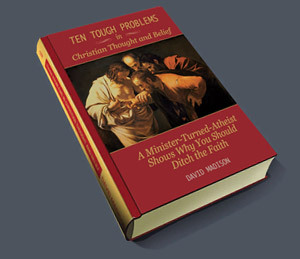 There are, of course, far more than ten problems that hobble Christianity, but lists of ten have wide appeal. How wrong can David Letterman be? 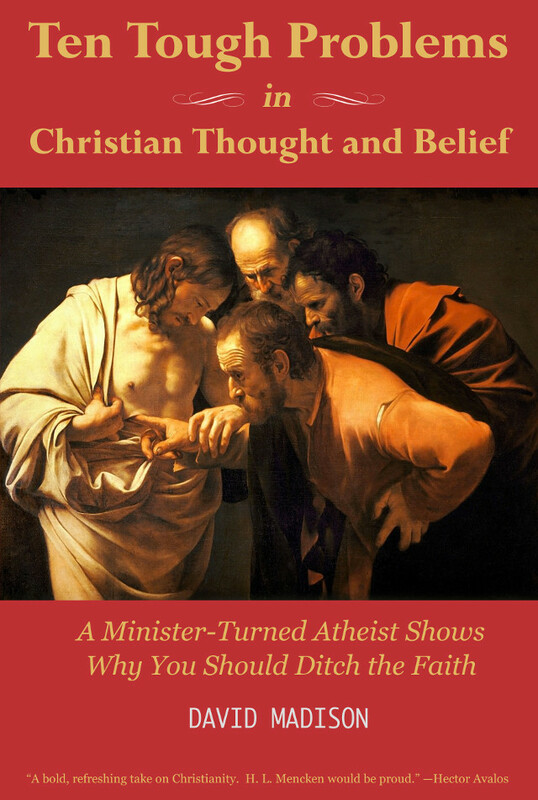 This book is a handy guide to the major problems that undermine Christianity, which will end up on the scrapheap of history — as have thousands of other religions. I hope you find the book to be an informative and entertaining read.